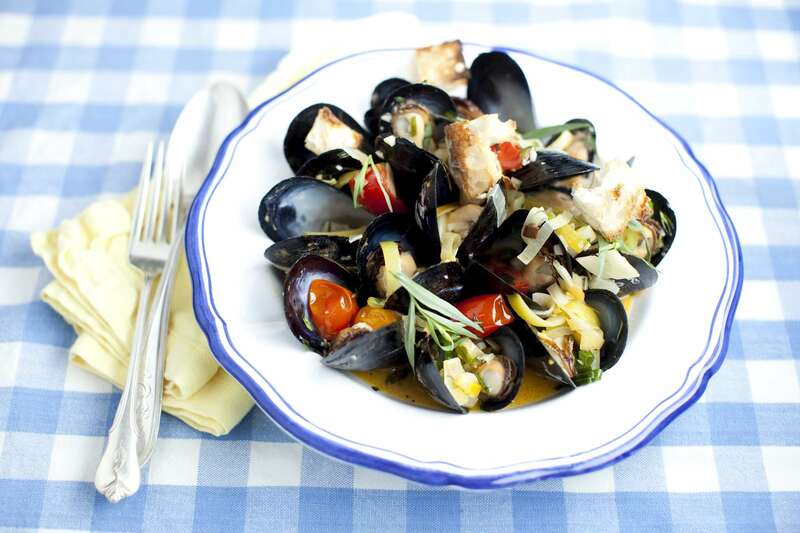 8/6/2015 - Sudbury, MA - These are mussels by chef Gordon Hamersley. Story by Gordon Hamersley/Globe Correspondent. Topic: 12hamersley. Photo by Dina Rudick/Globe Staff.